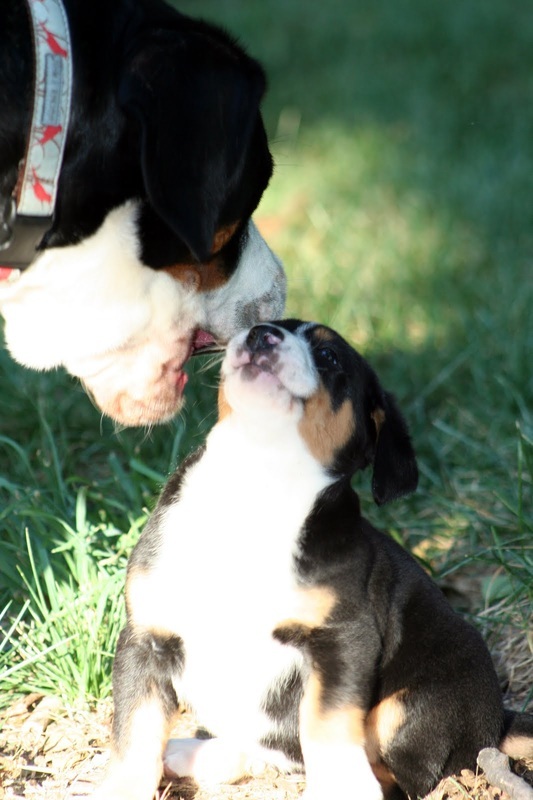 "Stein" from the Hank x Helix litter (DOB 9/11/2018) is available for local (within 3 hours of Lafayette, IN) to a co-owned show/breeding home. 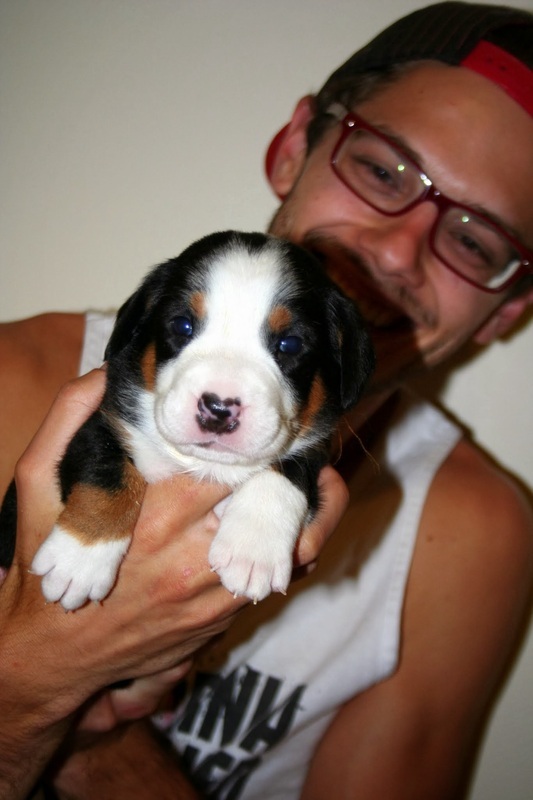 If interested, please complete and application to be considered. 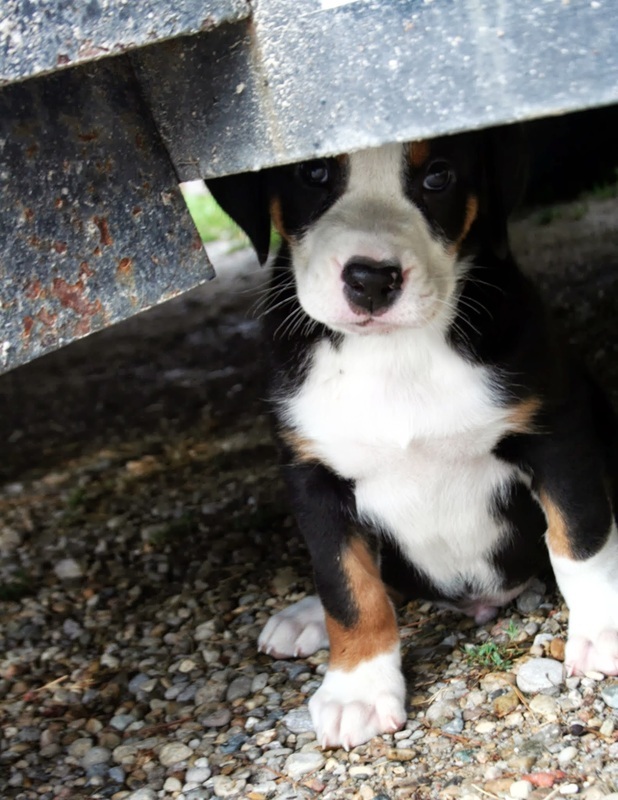 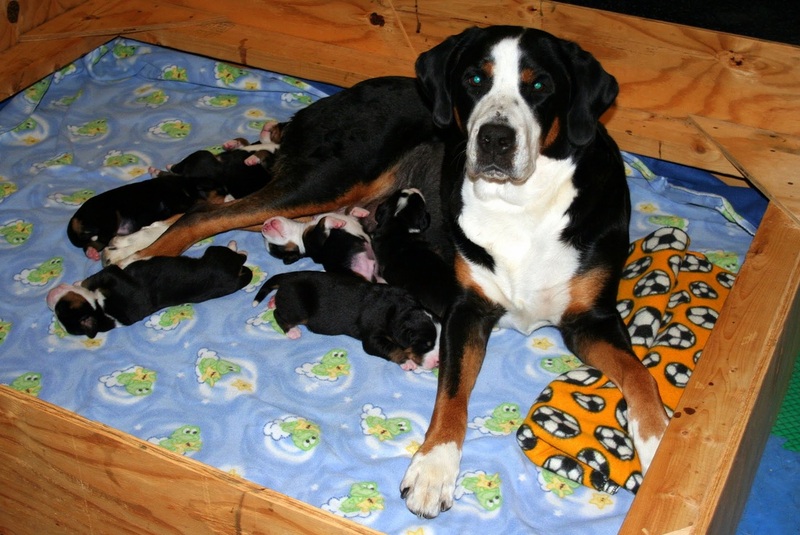 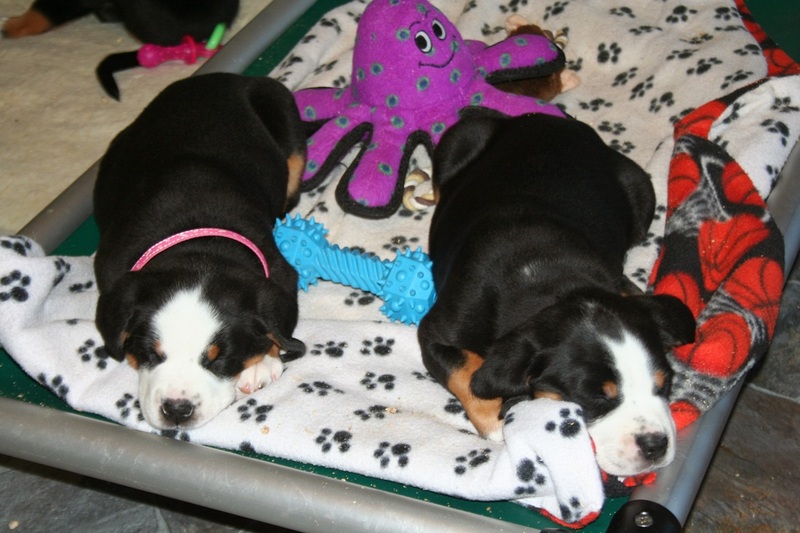 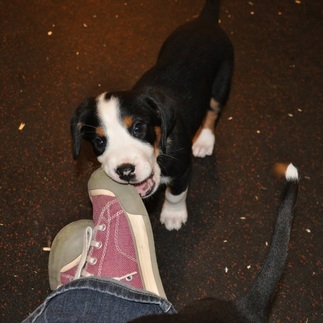 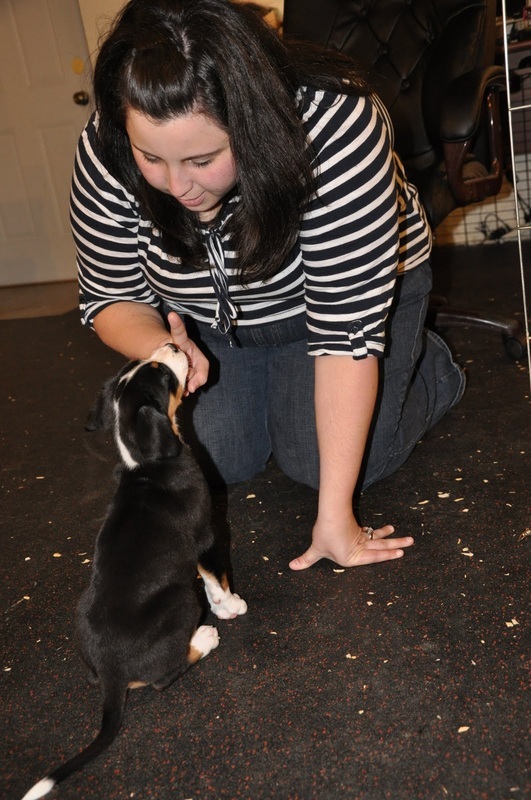 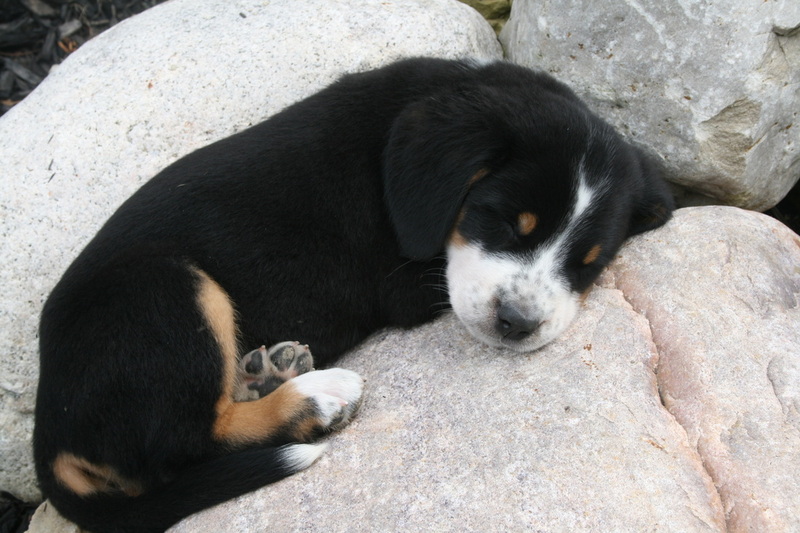 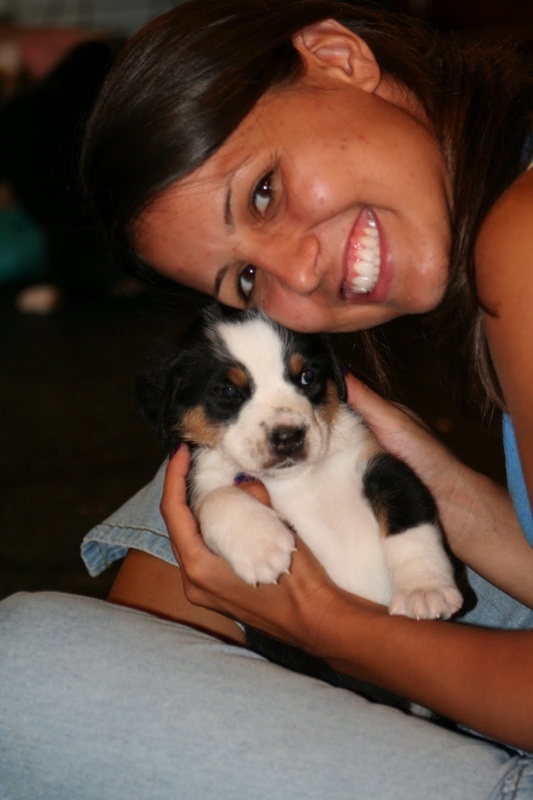 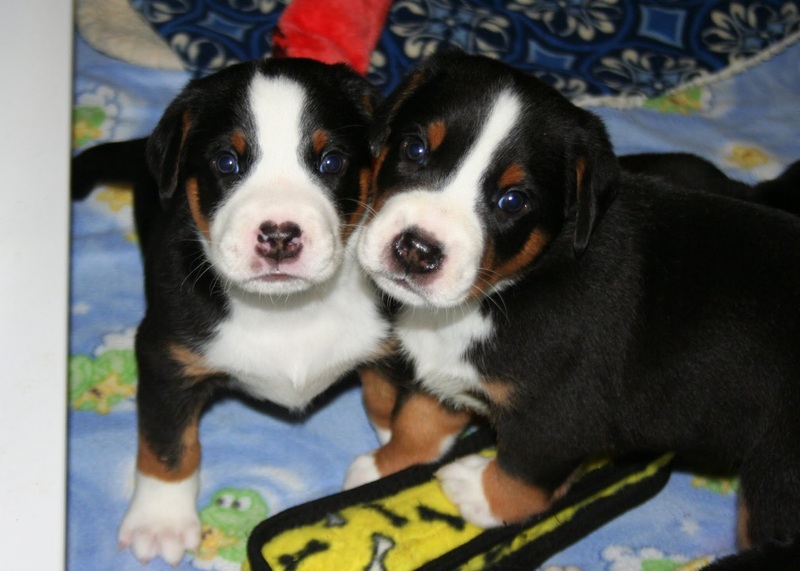 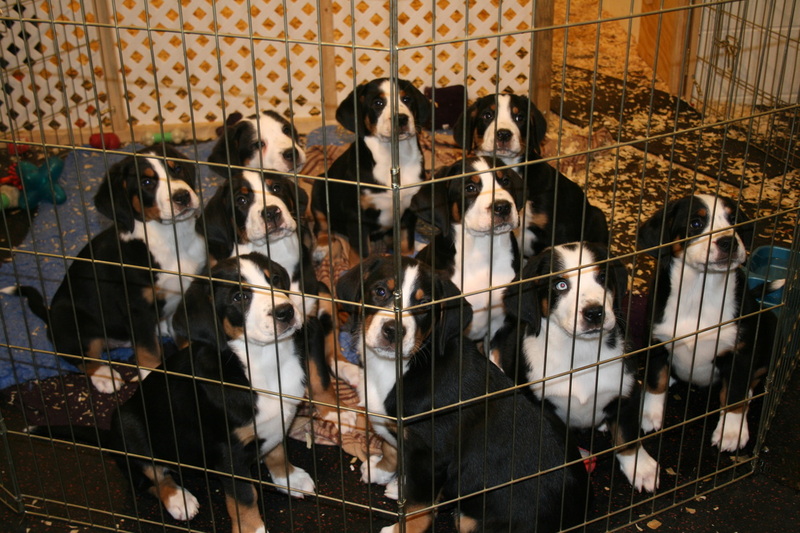 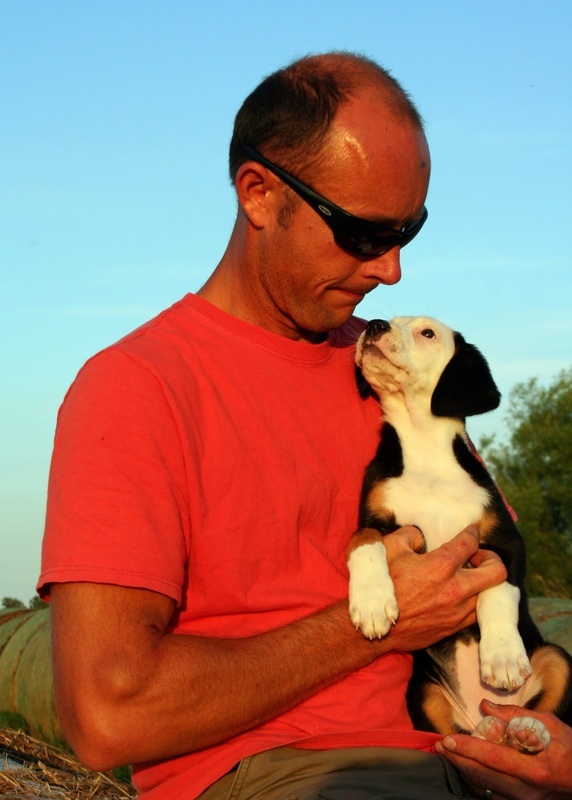 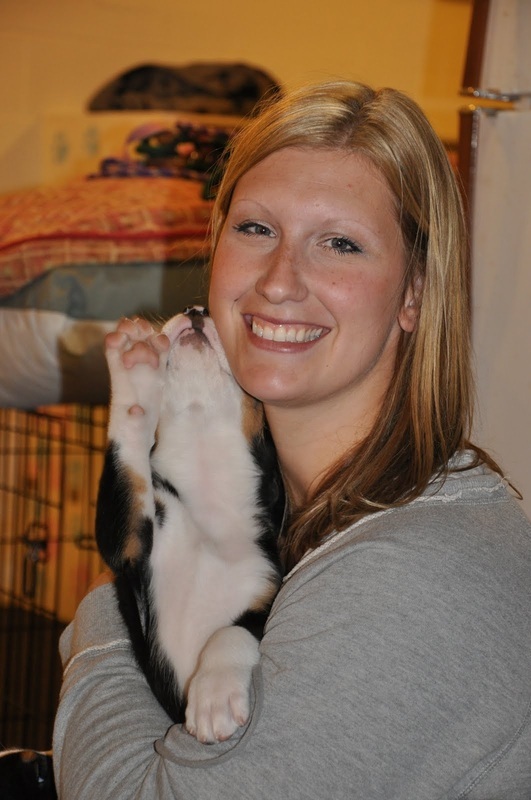 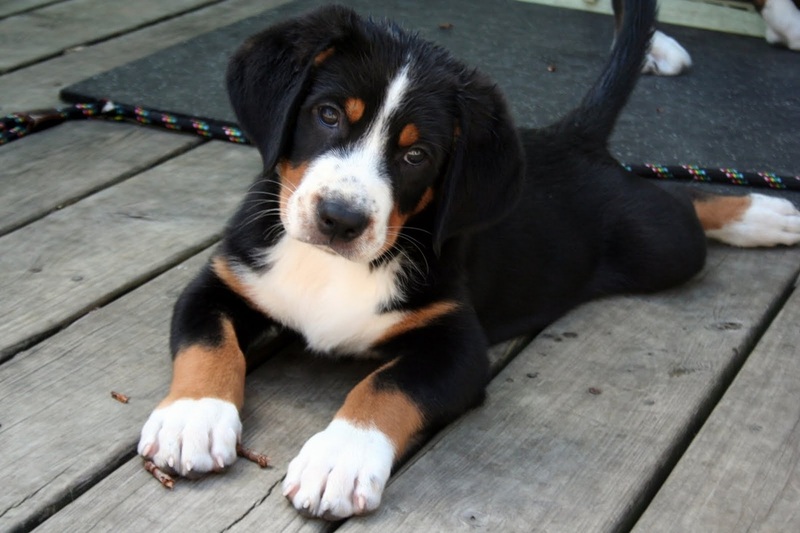 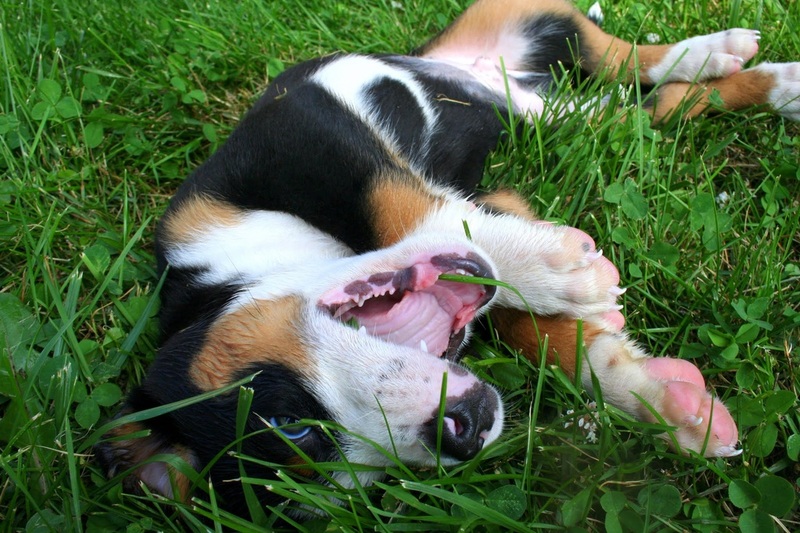 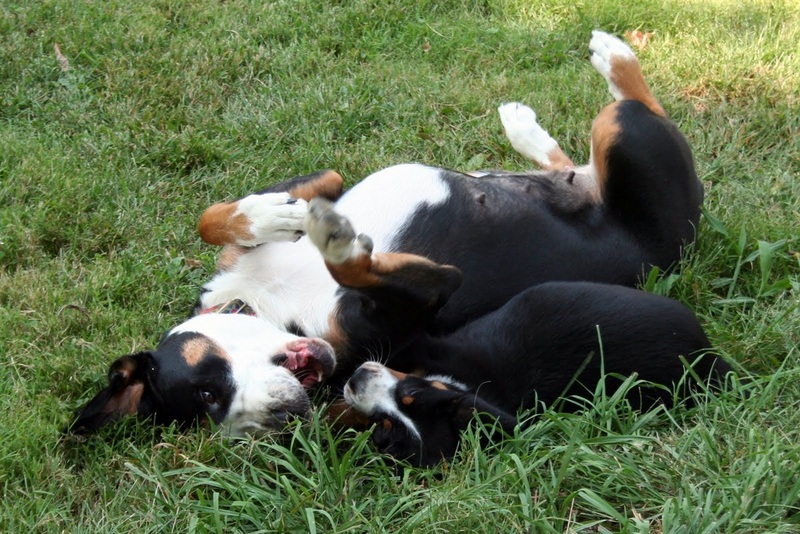 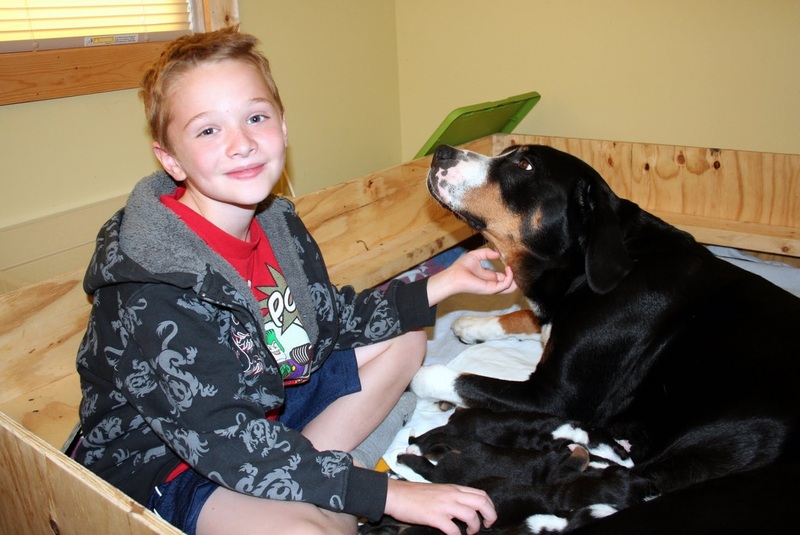 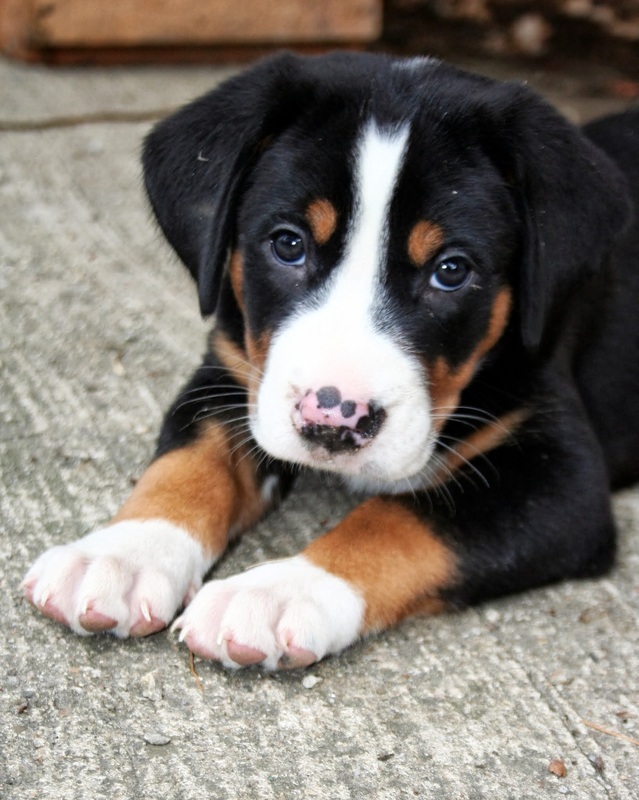 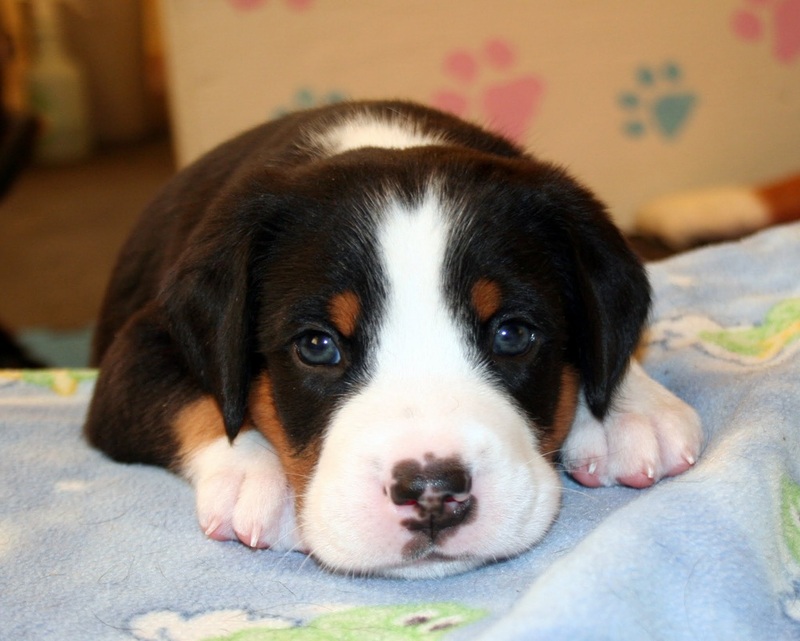 Get to know adult swissies before adding a swissy puppy to your family. 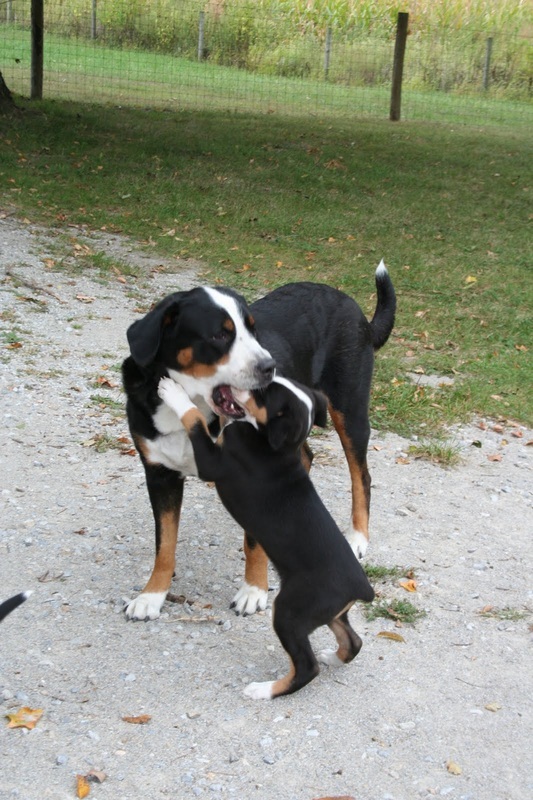 Make time to meet our swissies! 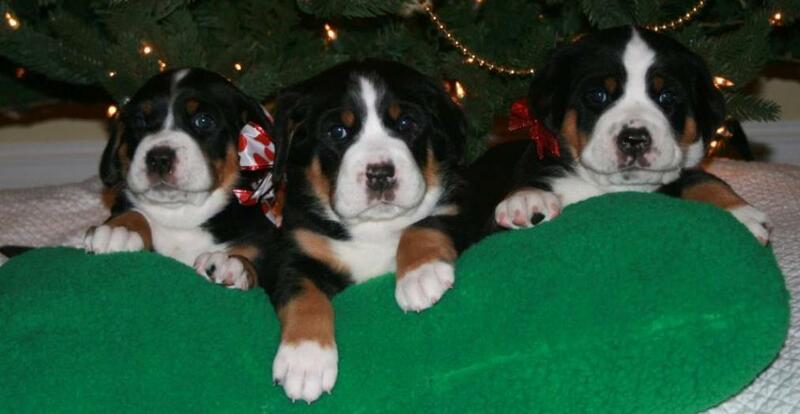 Reading about them is only so good!